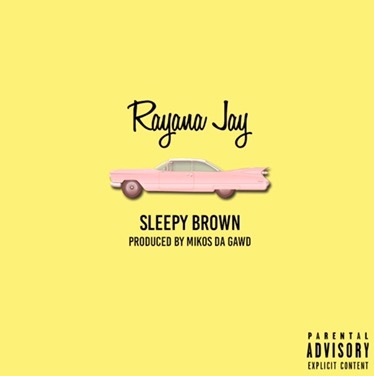 Bay Area songstress Rayana Jay is back and better and has just released “Sleepy Brown,” the first track from her upcoming EP and the follow-up to her 2015 debut mixtape XXI. 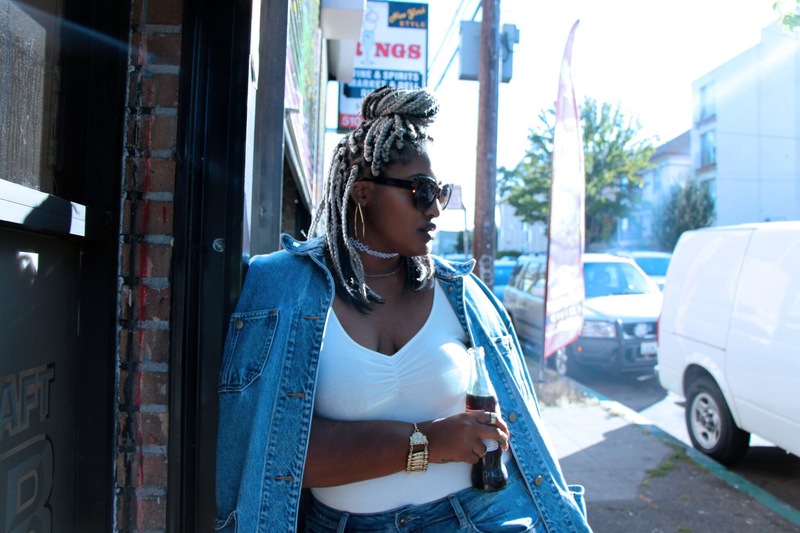 Before blessing your ears with this smooth laid-back cut, which was produced by Mikos Da Gawd, we wanted to give you 5 facts about Rayana that you may not have known. 1. Heartbreak was the catalyst for her evolution as a person and artist. 2. 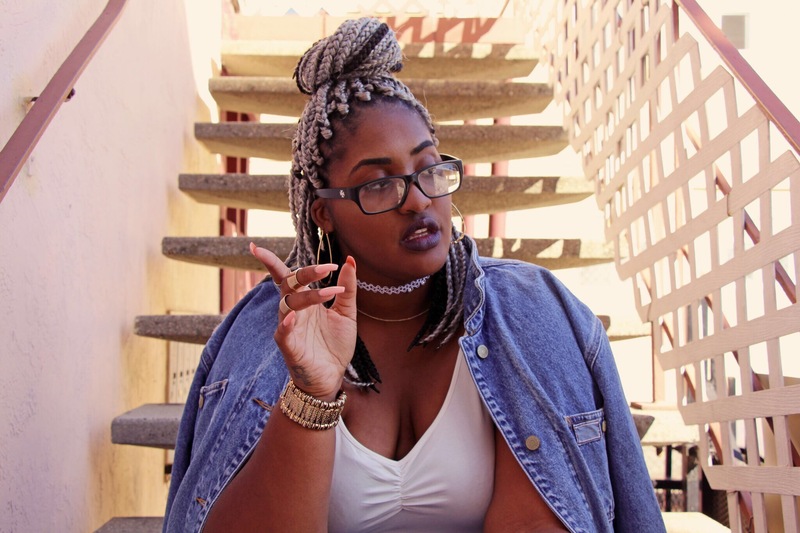 Want to get her creative juices flowing? Pass her some Hennessy. 4. Her ability to write helps her stand apart from other artists. “I’m a writer, before the music even happened, I was working in a newsroom. I try to be as honest and as transparent with my writing as possible. 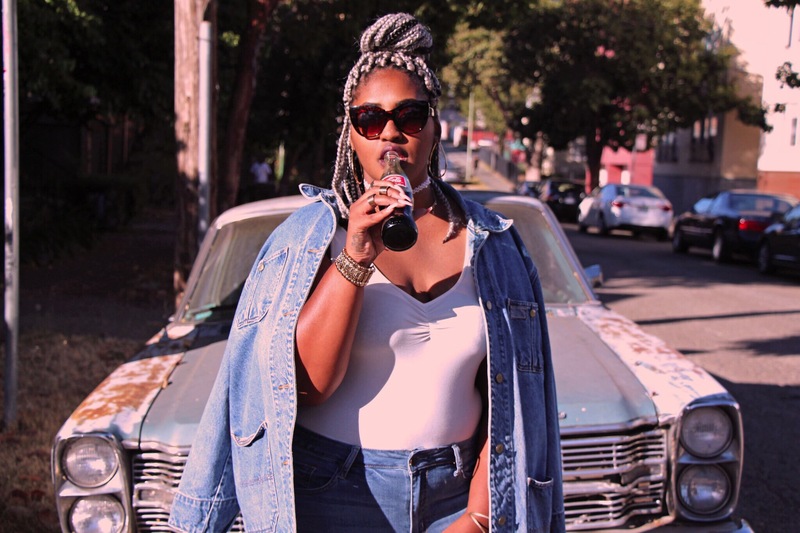 Now that you know a little bit more about her, make sure to check out her latest song and be on the lookout for her project, which we promise is worth the wait.